Indulge yourself with the delicacy of luxury motif of Indonesian Batik infused with Malaysian modern kebaya-cut. Perfect match between classic and contemporary. 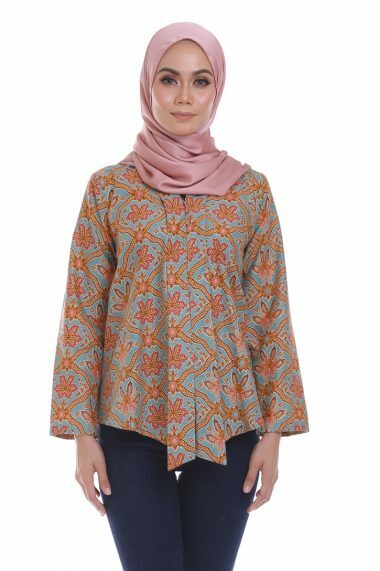 KAISARA Kebaya Peplum Batik is fabricated from high quality fabrics to provide day-long comfort. 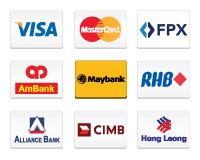 Be part of #kebayabatiklifestyle and enjoy the great experience of our signature KAISARA Kebaya Peplum Batik. 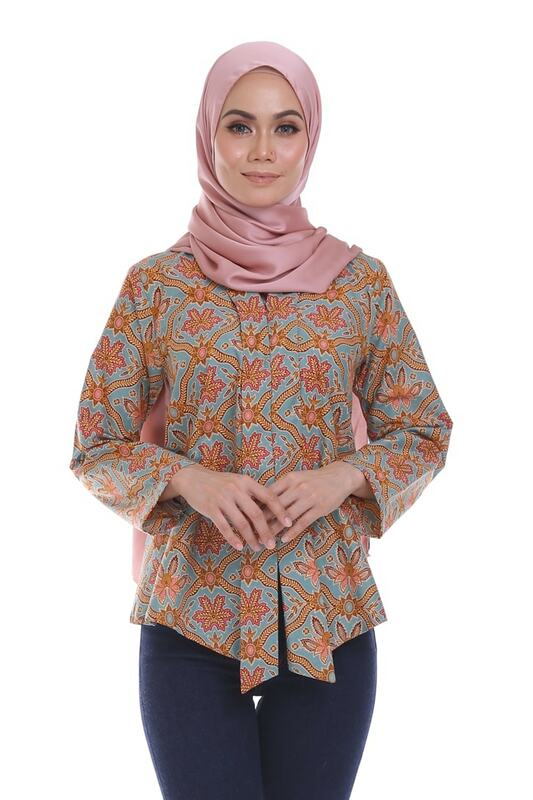 Pair it with you love ones with our KHALED Kemeja Batik KH53. 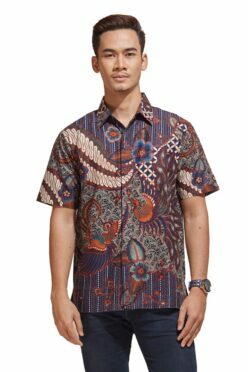 Click HERE to purchase KHALED Kemeja Batik KH53.